Every month in different cities we host special events around women cycling. 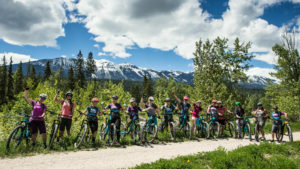 These events are a perfect opportunity for women who want to meet other riders, learn more about the cycling world and meet other like-minded women. Tuesday, May 14th 6 PM to 9 PM Cyclo Femme Ride. Stay tuned for more details. 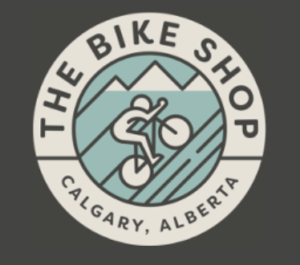 Save the date…Tuesday, June 11th, The Bike Shop. Stay tuned for more details! Save the date Tuesday, July 9th, The Bike Shop. Stay tuned for more details! 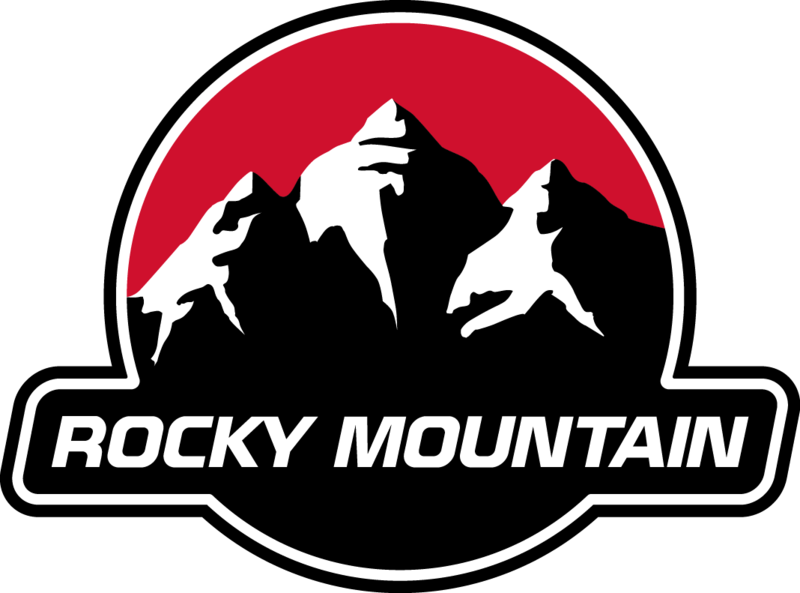 Group Ride Plaid Goat Mountain Bike Festival, Canmore Saturday, June 22nd 10:30am-12pm, meet at Rocky Mountain Bicycle Tent. Monday, July 8th – Suspension Set Up. Join us at Outside Bike and Ski to learn all about your bikes suspension, what compression and how to set it up. More details to come! Tuesday, August 13th – All about Derailleurs. Join us at Outside Bike and Ski to learn the in’s and out’s of derailleurs and how to maximize your riding power. More details to come! Monday, September 9th – Bike maintenance- Join us at Outside Bike and Ski for an overall general maintenance class. Wondering how to know if something on your bike needs to be fixed, book in for this session. More details to come! Monday, May 13th 6 PM to 9 PM Cyclo Femme Ride. Stay Tuned for more Details!